Following a successful event that left revellers with tones of inspiration in 2015, TEDx Kampala is back. The event will be hosted by Kyambogo University on the 20th of October 2018. Focusing on a local community, TEDx was created in the spirit ofTED’smission of “ideas worth spreading”. The event is organized by a team of volunteers who are catalyzing innovation by sharing ideas worth spreading with citizens around the world. 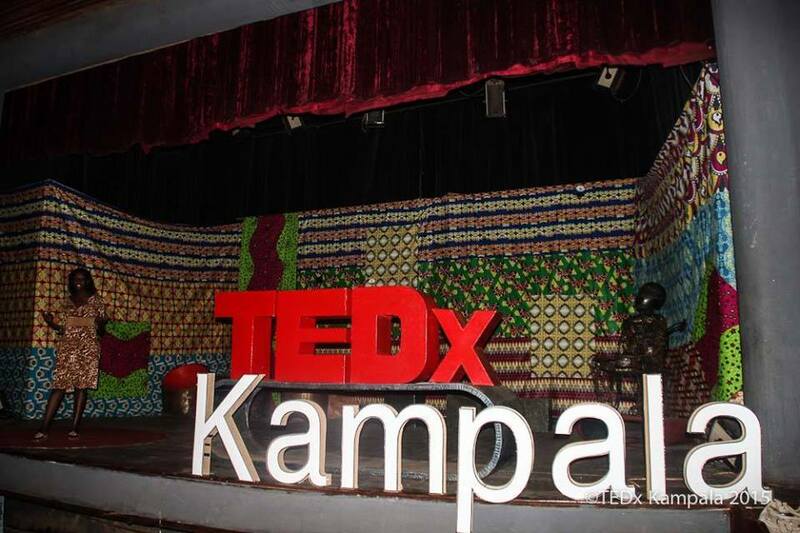 At TEDx Kampala, TED Talk videos and live speakers combine to spark deep discussion and connection among participants. Celebrating the creative spirit that thrives within the greater Ugandan community and providing a platform to share its ingenuity with the rest of the world. The event brings together people from all walks of life to discuss ideas that have the potential to change the world in which we live. At the event, participants get to hear real life stories from real people with extraordinary ideas. This year’s event will have inspiring speakers including Zziwa Kennedy CEO hair by zziwa, Consolata Namagambe founder She for She, Joong Yeol Park Co-founder of Jerrybag, Sabano Peace from AIESEC, Kathleen Shannon Dorcy and General Elly Tumwine. The event will be free for all students and 25000 shillings for non students.